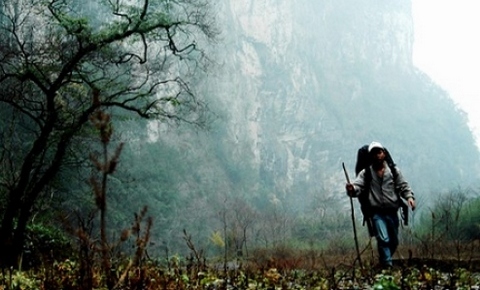 Zhangjiajie Bottomless Gorge (Wudi Gorge) borders three villages of Bai Shi, Xi Lian, and Ren Chao Xi. Unmeasurable depth and towering ancient trees of the gorge fire people’s imagination. Still, rare people step foot on it owing to its unpredictable dangers. The gorge is divided into three parts. 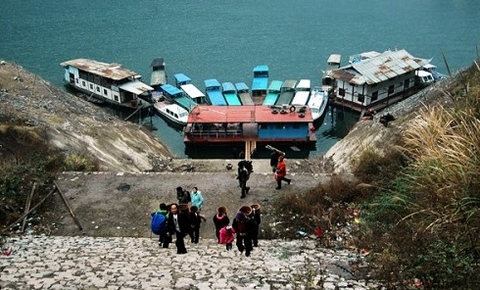 The upper part, called Huangshi River, is a belt of rift valley and geofracture. 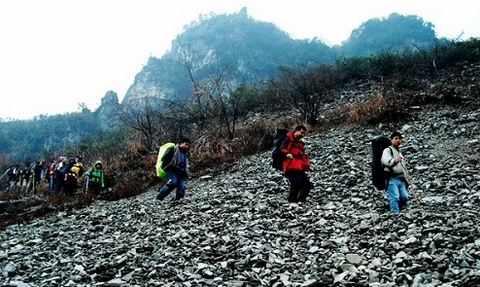 It is about 3000 meters from the bottom of the gorge to the earth’s surface. Probably, that is why it is called Bottomless Gorge. 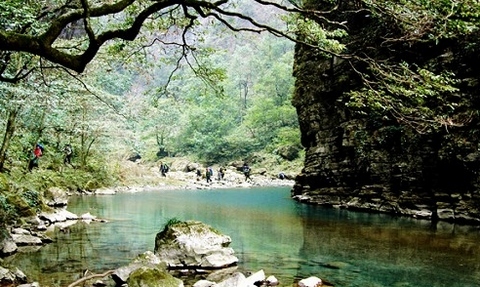 The middle part is named Luoxiang Gorge where waterfalls and deep pools are attractive. Then the lower part is Five-mile Stream. The whole length of the gorge reaches to hundreds of miles.